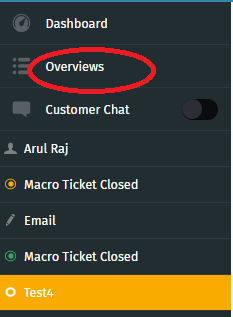 Go to AriticDesk Dashboard > Overviews > Select the ticket. Now, from right top corner of the screen, click on the drop down option near ticket. 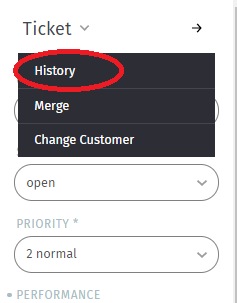 Choose “History” option from the menu. 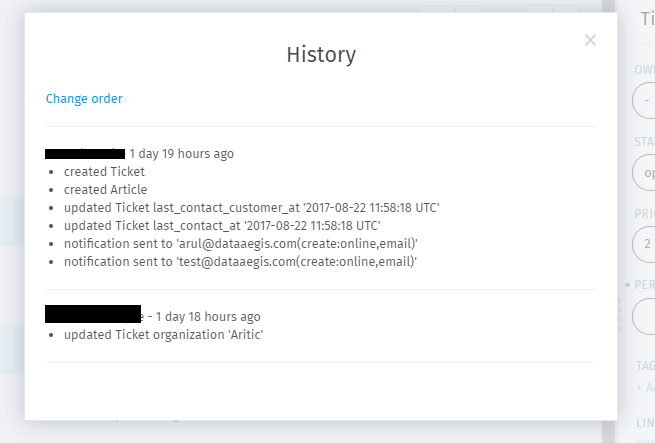 In a new modal window, you will get the information about the ticket.